17 Computer messenger perfect for daily commuting. The front flap features a zipped front pocket for quick access items. 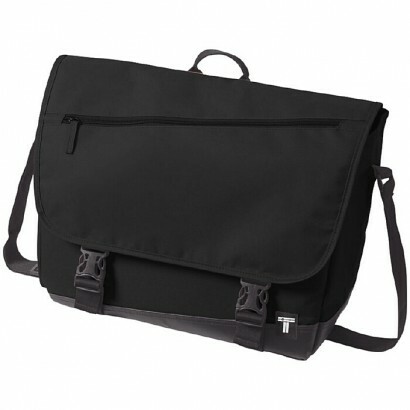 The main compartment has a padded laptop sleeve with a dedicated tablet pocket. Features a side water bottle pocket, an adjustable shoulder strap and an easy clean wipeable bottom. 300D Polyester with Tarpaulin. 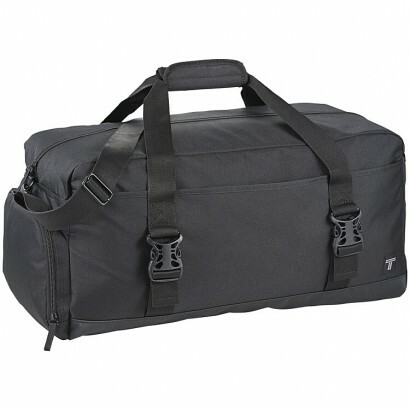 17" Duffel bag ideal for carrying your clothes or other accessories for the day. 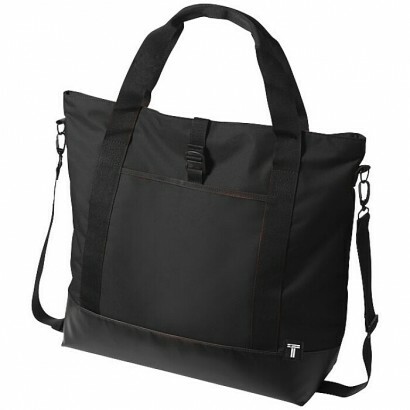 Featuring a wipeable tarpaulin bottom, large main opening, shoulder strap and grab handles. 300D Polyester with Tarpaulin. 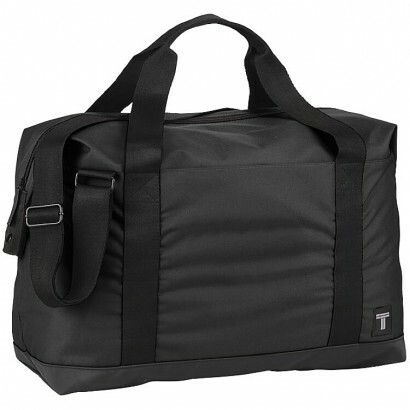 21" Duffel bag the perfect size for your daily commute or weekend getaway. Featuring a wipeable tarpaulin bottom, large main opening, front pockets, removable shoulder strap, grab handles and side shoe pocket. 300D Polyester with Tarpaulin. 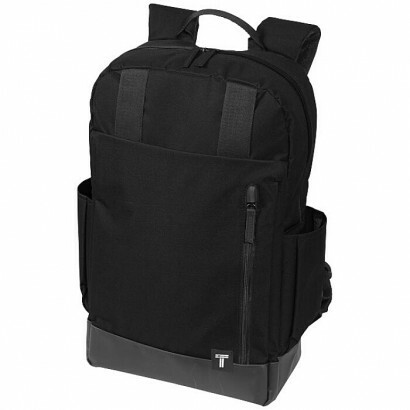 15.6" Computer backpack with space to store a tablet and an interior mesh pocket to keep all of your tech accessories. Includes a top flap to hold quick access items, side water bottle pockets and a front organizer to store pens, business cards, flash drives and snacks. 300D Polyester with Tarpaulin. 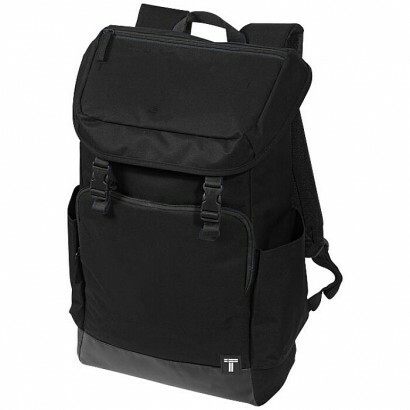 15.6" Computer Backpack featuring a wipe clean tarpaulin bottom and large zipped front pocket for quick access items. Also includes side water bottle pockets and top loops to secure a light rain jacket or umbrella. 300D Polyester with Tarpaulin.